Pastel and neon colors are the best colors for spring and summer days, but once the weather gets colder, the dark and bold colors take the stage. Such colors are black, brown, grey, navy, emerald green, burgundy etc. These colors should be part of your wardrobe and also you can choose to polish your nails with these colors. 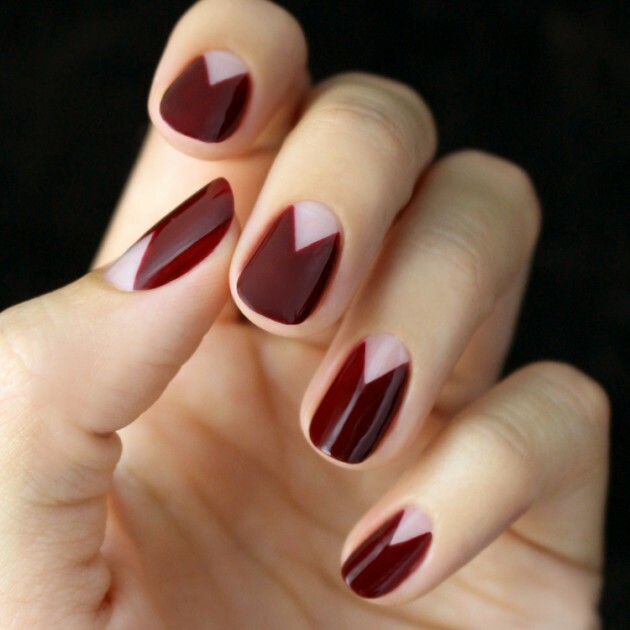 Today, we have made a photo collection of 15 Burgundy Nail Designs that you can try to copy this fall and winter. 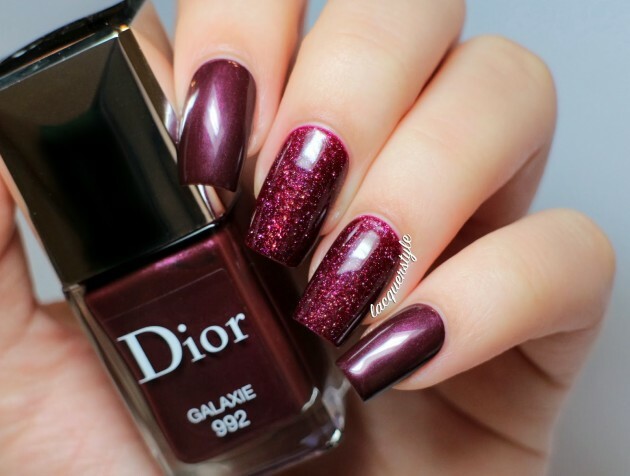 Burgundy is a color that is considered as a timeless classic. 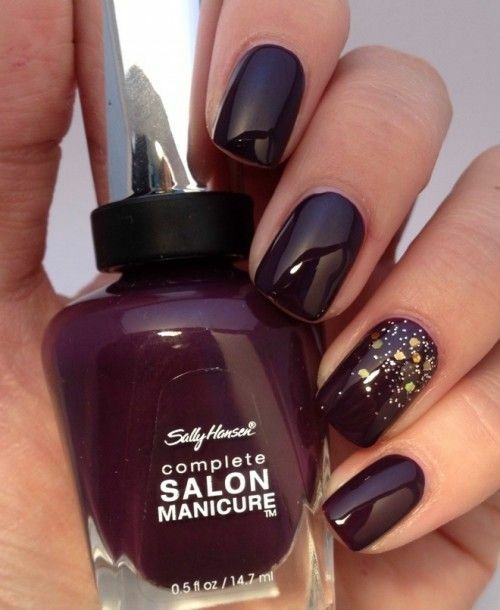 This rich and deep shade can go well with everything. It can suit every skin tone and it is a great color to use when you are in the rush. 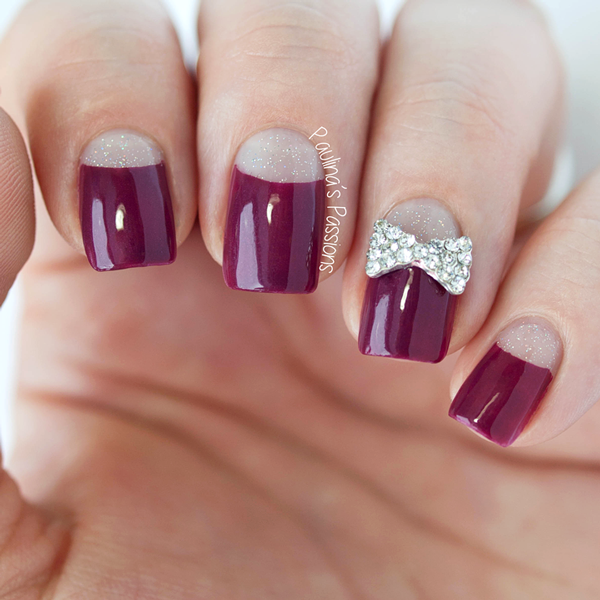 You can either choose to keep your nail design simple, by polishing your nails only with burgundy nail polish. 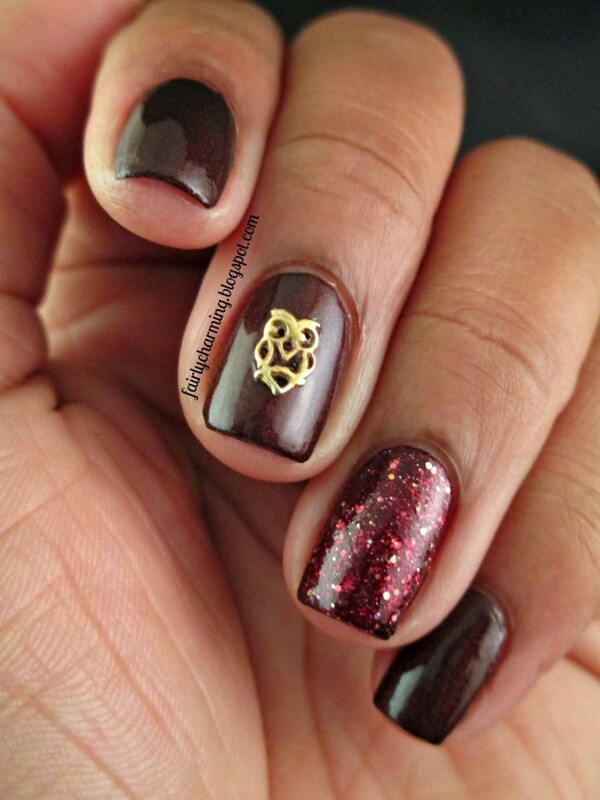 Or you can create a combo of burgundy and other colors. The colors that look good in combo with burgundy are black, white, gold, silver, navy etc. 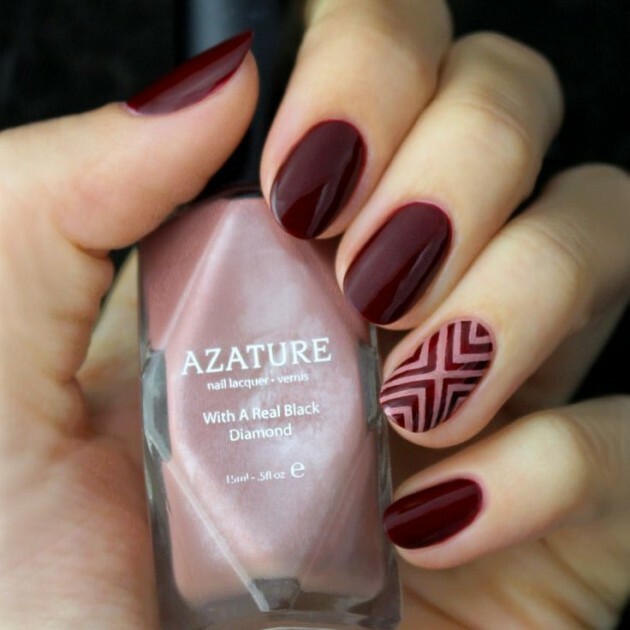 The following nail designs are versatile including different color combos and patterns and you can find them as an inspiration for your next nail design. Burgundy is a bold color that can look both elegant and sophisticated, so it is the perfect choice for elegant occasions. It is also the best color to wear at work. 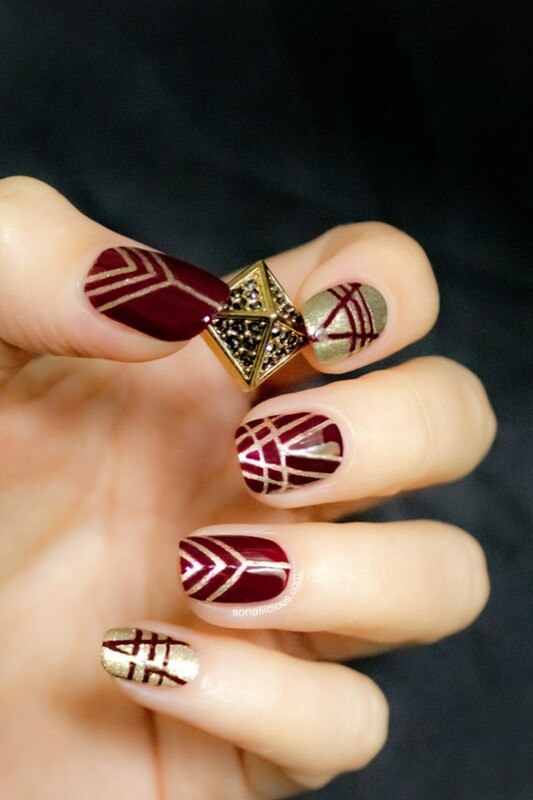 When paired with gold, you can create the perfect nail design both for Thanksgiving and Christmas. Choose some interesting pattern and create some eye-catching design. 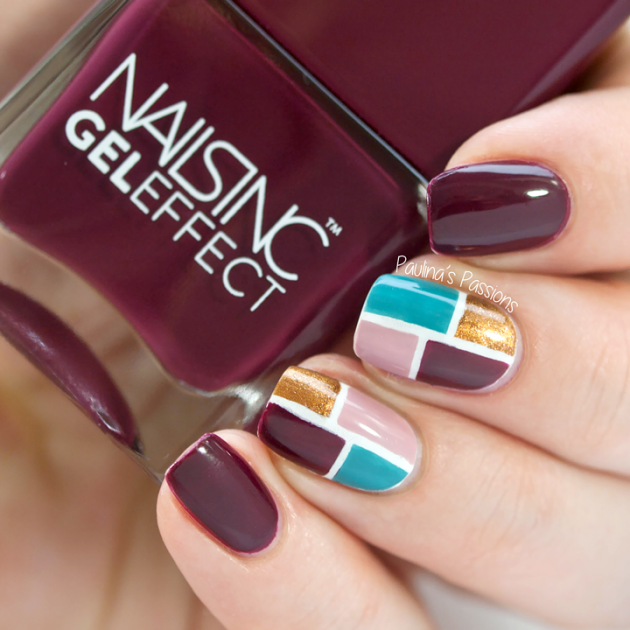 Scroll down now to see the rest of the nail designs that we have chosen for today and choose which one you will copy. 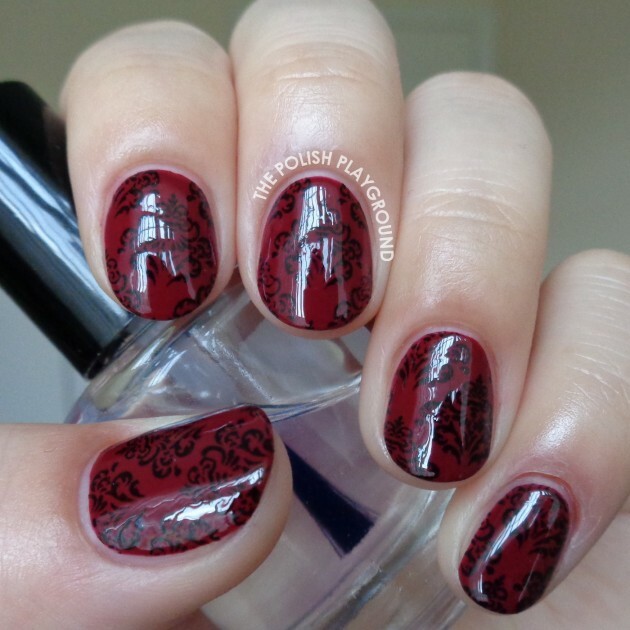 These were the 15 Burgundy Nail Designs that we have chosen for you today and we hope that you liked them and that you will try to copy some of them. This rich and deep shade is great for this time of the year, so whether you choose to wear it simple or combine it with other colors, you won’t be wrong. 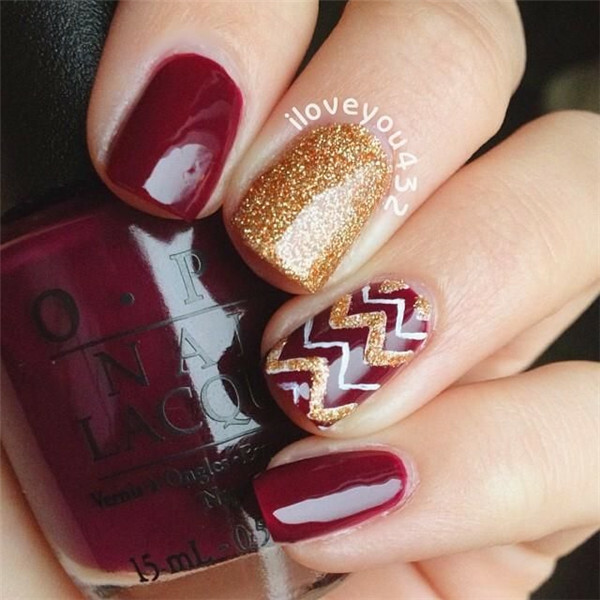 Tell us in the comments which one from the above nail design you will copy. 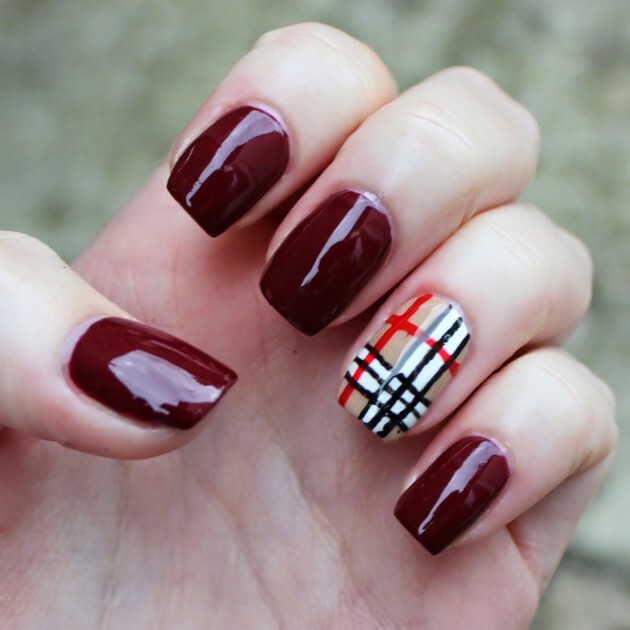 And of course stay up to date with us to find many other nail designs for your inspiration.